DO YOU NEED A MACHINE TO USE FROSTLINE PRODUCTS? Hi Donna, Thank you for finding our blog! Yes. 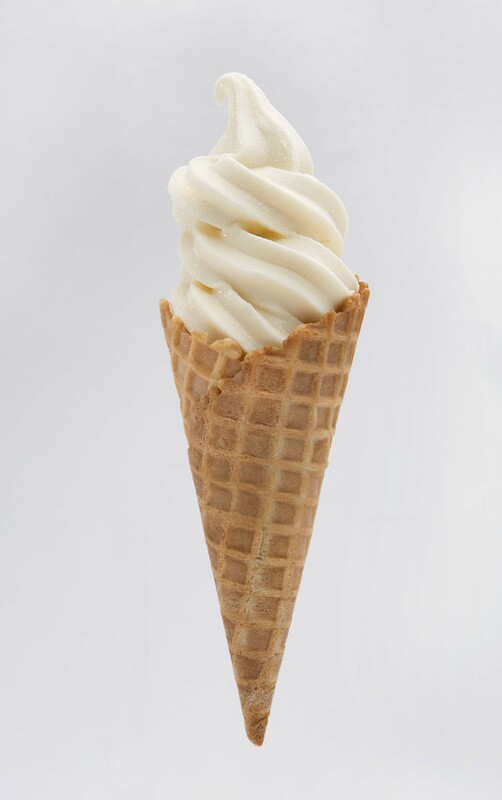 You need a commercial soft serve machine or a Rival home ice cream maker. Please let us know if we can assist you in any way. Have a great weekend.